It’s pumpkin patch and apple cider season which means it’s time to break out your winter headwear. 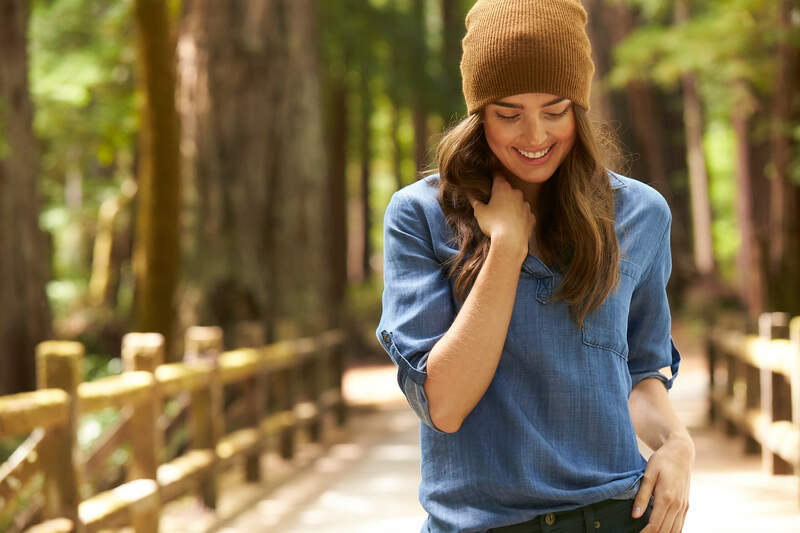 For us, fall means beanie season—the slouchy knit cap beanie is the perfect fall accessory to keep you warm from head to toe. Wondering how to find the perfect beanie? Read on. This fall, it’s all about finding the perfect slouchy beanie. The key to finding the perfect fit is to make sure that your beanie isn’t standing straight up (à la Harry from Home Alone) or too loose to the point where it might fall off. This season is all about texture play, so consider a chunky knit beanie made from a quality material like wool or even cashmere. A neutral colored beanie pairs with virtually anything or consider one in one of this seasons decadent fall colors such as wine, mustard, olive, or chocolate. 1. Hold the opening wide and slip it on starting at the back near the nape of your neck moving forward. 2. Once you get it into the perfect position, take two or three bobby pins and pin it into place making sure you carefully slip the bobby pin through the hat and into your hair. Give your luscious locks a tousle and you are ready to take on the crisp and cold fall weather. 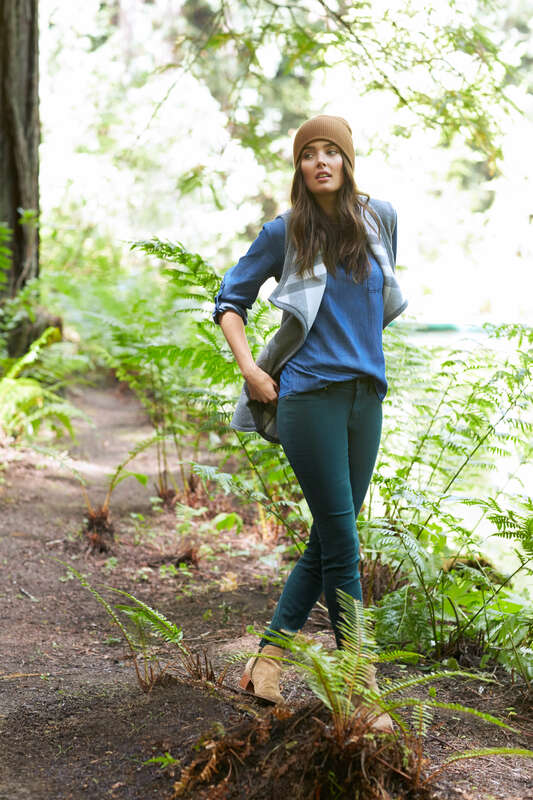 How will you wear your slouchy beanie this fall? Tell us in the comments!